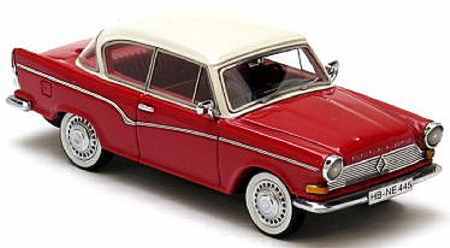 Borgward Car Manuals & Wiring Diagrams PDF above the page. The history of the company began in 1905. It is worth to clarify that under the name Borgward in fact worked as many as four companies: Borgward, Hansa, Goliath and Lloyd. 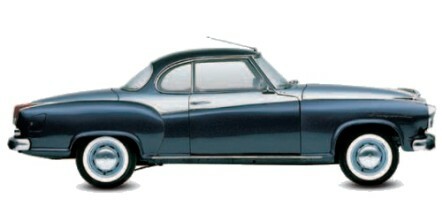 During the 20-ies, they, under the circumstances, united and began to produce cars under the brand name Borgward. But although the brand was one, the leadership was not the same. Each brand had its own head, its production capacity, etc. This all played a key role in the fact that Borgward cars were quite expensive and unreliable. Fueled the fire and the desire of the company's founder, Carl Borgward, to create advanced machines. Borgward one of the first equipped with serial automatic transmissions and air suspension. But despite the innovations and good appearance, the cars were expensive, which resulted in the bankruptcy of the brand in 1961. The first attempt to restore the brand was made by the grandson of Charles Godward-Christian, in 2006. Then he announced that he had joined forces with Karl-Heinz Njoss to create a new machine. And now, nine years later, the partners announce that they are ready to "show" something to us. Whether it's a ready-made car or just a concept is unknown. In 2006, the plans were to create not just a car, but even a small line of two cars. "We began to shape and design the future of Borgward about ten years ago and are now ready for the next step," Karl-Heinz said in a press release. The presentation should take place on the 3rd of March at the Geneva Motor Show. The place was chosen not casually, after all in 1949 Borgward Hansa 1500 was presented here - the most popular model of this brand. 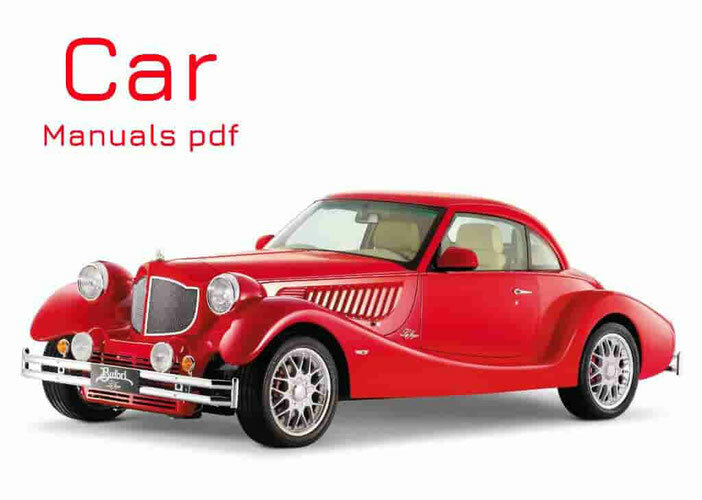 Look - AIXAM Car Manuals PDF & History.